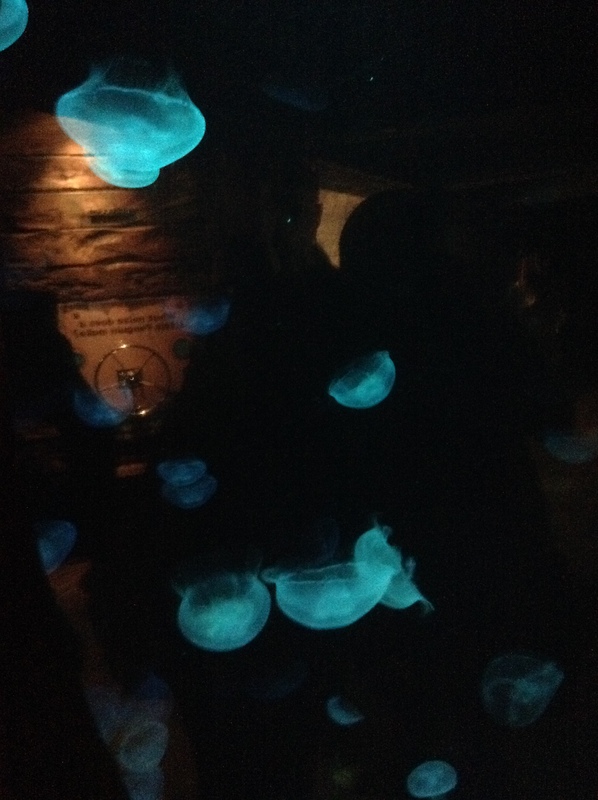 Upon walking around the place, there were various sea-life which had neon lighting within their tanks, casting the whole display to release numerous rad colours. All photos below were taken on my iPod. And then it changed to this aqua blue colour. 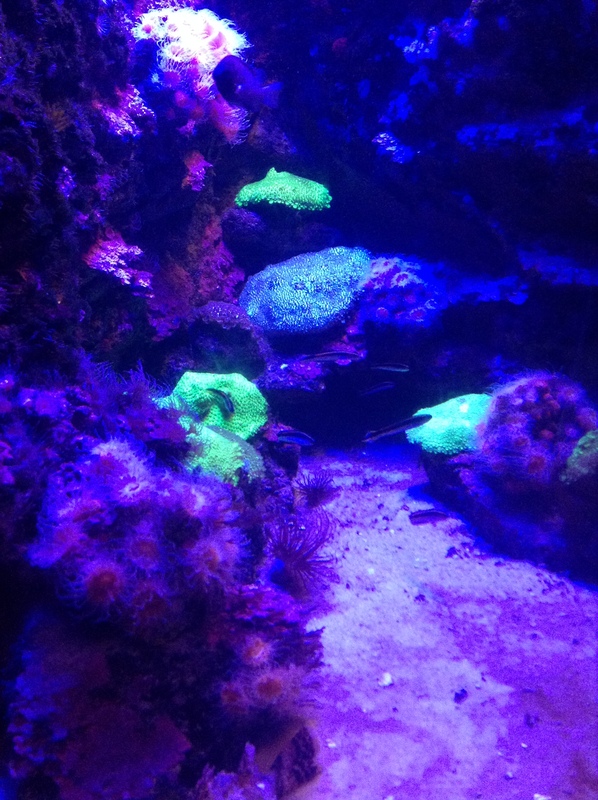 The neon lighting allowed the coral to “light up” in a neon green colour. Hope you all enjoyed this week’s entry, and hopefully I’ll be back next week for the next challenge! Thanks for reading, and have a wonderful day! 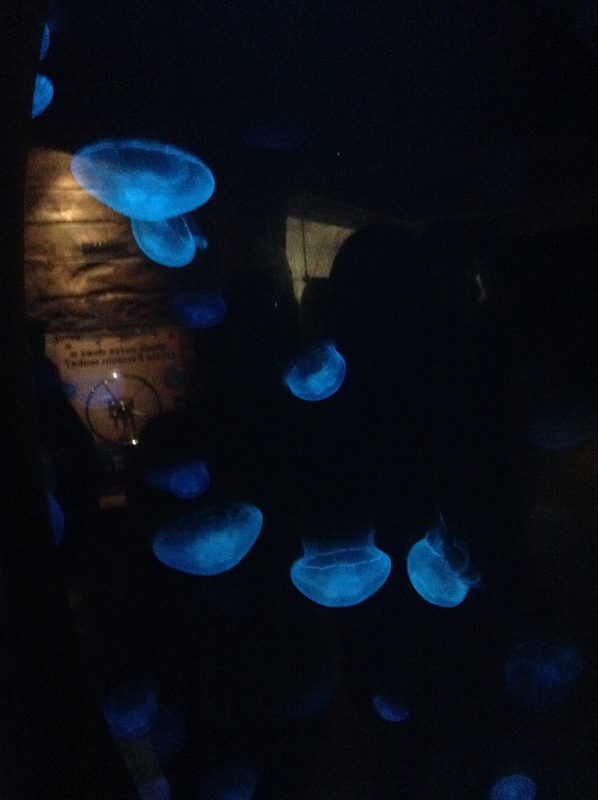 Categories: Weekly Photo Challenge | Tags: coral, jellyfish, lights, neon, neon lighting, postaday, pretty, sealife, sydney aquarium, weekly photo challenge, wildlife | Permalink. This week’s theme is “infinite” and honestly, the photo I took a couple of days ago was seriously a coincidence. I went to St James Station to visit the State Library, and it was the first time that I had actually taken any photos there. On that day, I had realised for the first time that it was a truly stunning train station to be at. The photo below was taken on my iPod. Looking down the platform towards that tunnel, not sure when and where it ends. 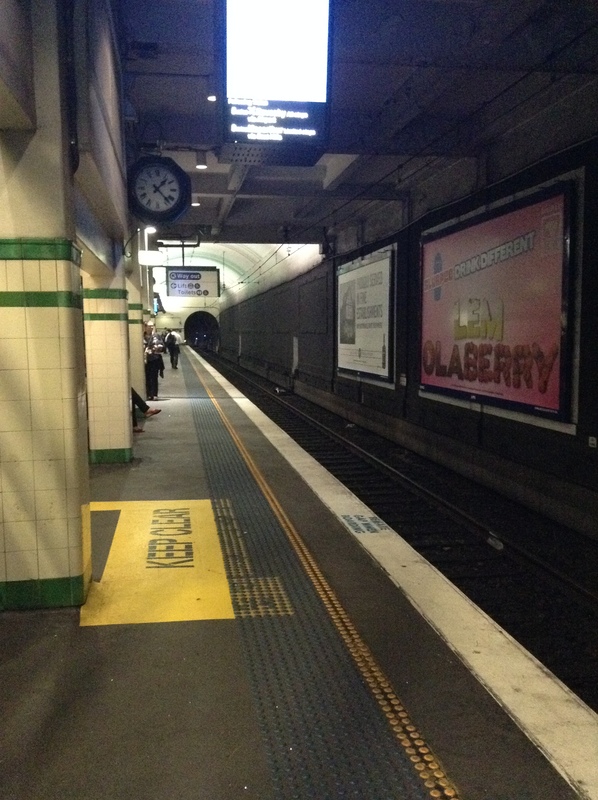 Categories: Weekly Photo Challenge | Tags: australia, coincidence, daily post, iPod, photo, photo challenge, platform, postaday, st james, State Library, sydney, train station, weekly photo challenge | Permalink. So, here are my entries for this week! This first photo was taken in the library on the 8th floor at my university. Bored as hell from the countless pages of readings, I was inspired to actually take a moment and ponder upon the view which I had totally ignored. An early morning start at university. 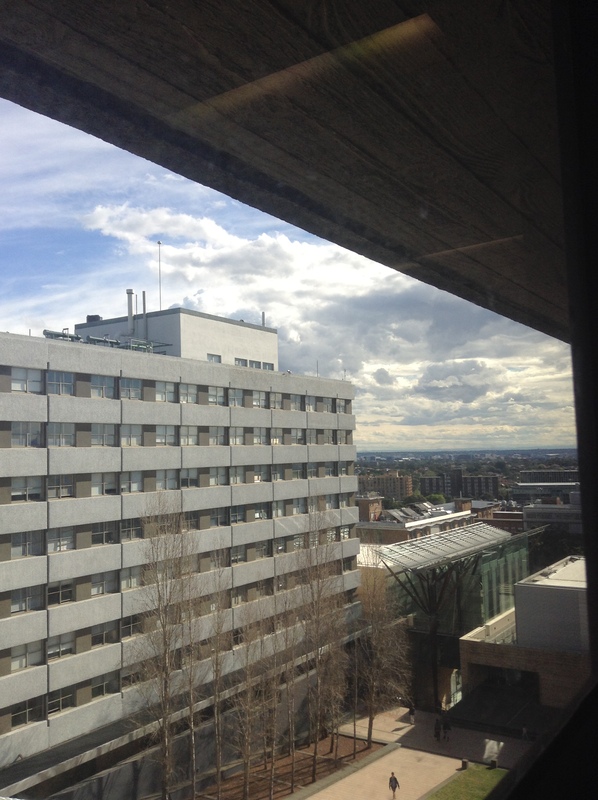 The view itself helped keep me motivated to finish a couple of readings before my first tutorial. The next photo was actually taken the next day, after my girly cravings kicked in early in the morning. 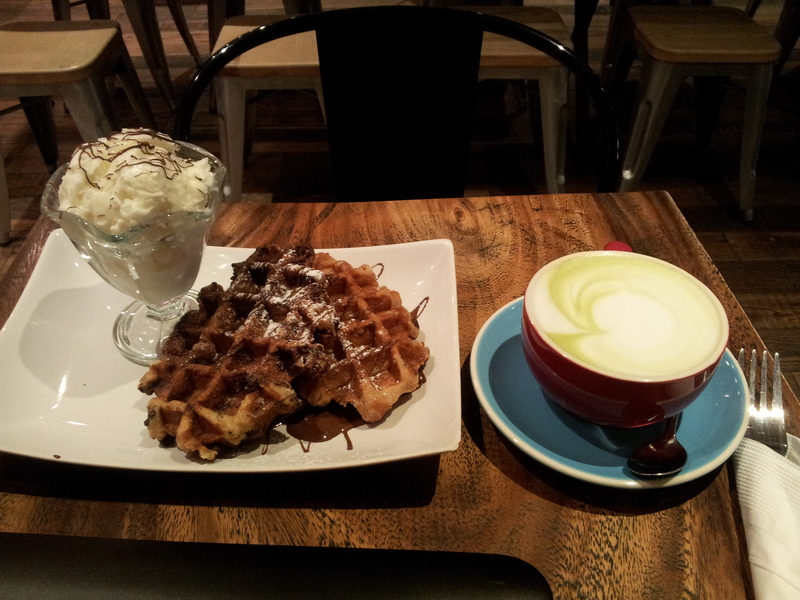 Green tea latte with waffles drizzled with chocolate sauce? Why the hell not? 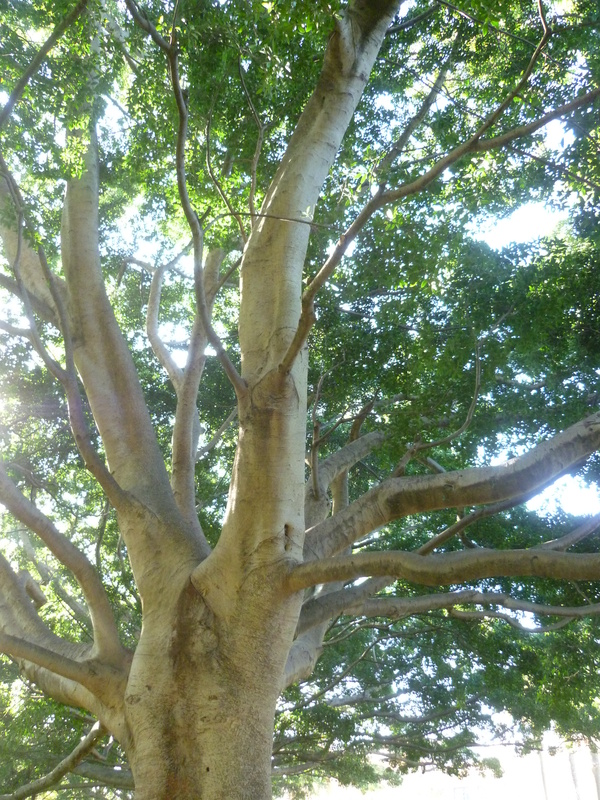 Categories: Weekly Photo Challenge | Tags: cafe, food, good morning, green tea, latte, library, life, nsw, photo, photography, postaday, readings, studying, sydney, uni, university, waffle, weekly photo challenge | Permalink. This week’s theme is “One shot, Two ways”, which means that the photographer has to take a photo in both a horizontal and vertical view. My entry this week was taken during my trip to Melbourne with my family early this year. When my sister and I visited the State Library of Victoria, I had taken a photo of the “La Trobe Reading Room”. The layout of the room was just breathtaking, and to think that it was found in the actual library is truly amazing. So, hope you all enjoyed this entry and I’ll see you all next week!! Categories: Weekly Photo Challenge | Tags: amazing gallery, architecture, arts, horizontal, la trobe reading room, library, melbourne, photo, photography, postaday, reading room, state library of victoria, trip, two ways, vertical, vertical view, victoria, view, visit, weekly photo challenge | Permalink. So this week’s topic is “foreshadow”. 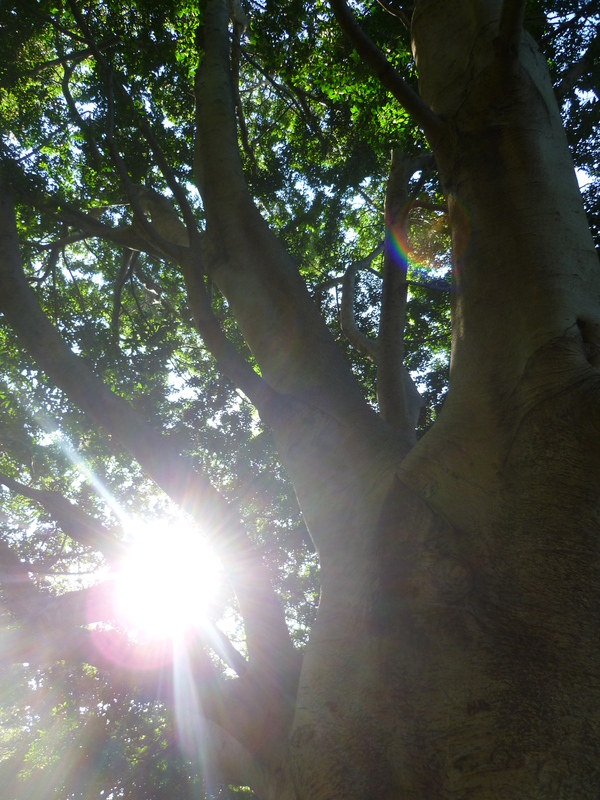 Below is a photo that I had taken this morning. 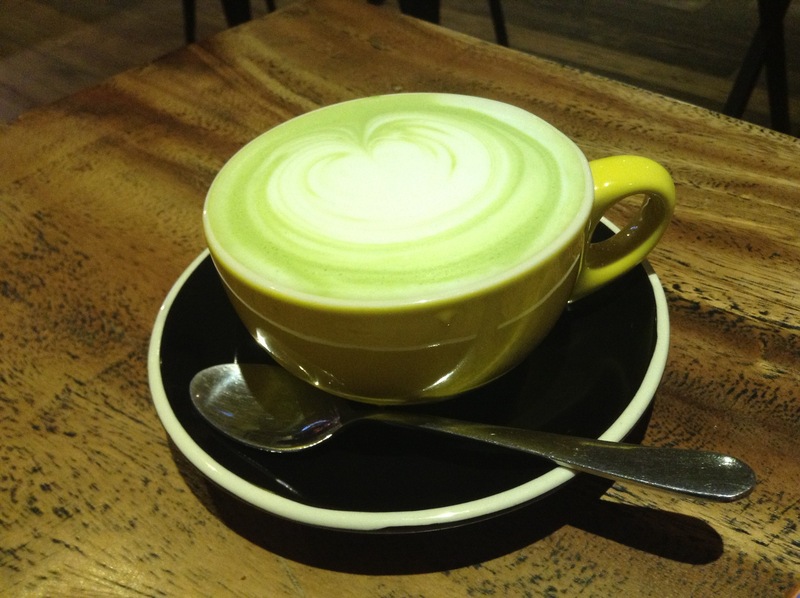 Whilst finishing off some homework, I had ordered a Green Tea Latte for the first time. It was absolutely gorgeous and I knew that I was in for a fantastic ride. The coffee foreshadowed a very progressive yet distracting study session. Thank you all for reading and I hope to see you all next week!! Categories: Weekly Photo Challenge | Tags: cafe, coffee, homework, latte, life, photo, photography, postaday, studying, uni, weekly photo challenge | Permalink. Anyway, this week’s theme is “The Golden Hour” – the first and last hour of sunlight of the day. 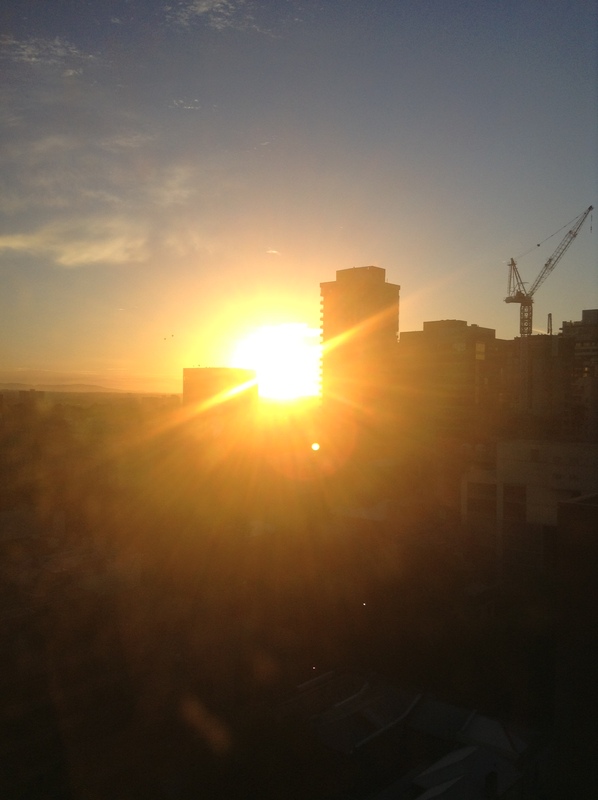 Below is a photo that I had taken on my Melbourne trip during the beginning of the year(I took a lot, I know ><) This was when the sun had started to set over Melbourne. I was back in my hotel room getting changed to go out with the family for dinner since the sun started to set at around 8 at night! The quality is, yes, terrible but the photo itself I believe was so beautiful. 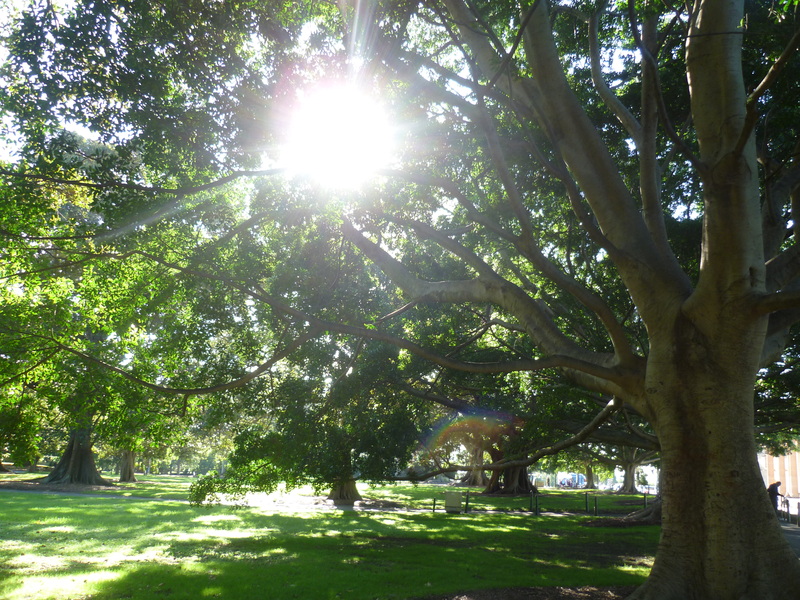 Categories: Weekly Photo Challenge | Tags: australia, golden hour, melbourne, nature, photo, photography, postaday, sunlight, sunset, trip, weekly photo challenge | Permalink. Hello, hello. This week’s photo challenge theme is “The World Through Your Eyes”. A tough one in my opinion but then I realised that I had taken something very recently. I made a trip to the Art Gallery of NSW during the last week of the semester for an university assessment. It has been so long since I had last been there yet not much has changed since I last had been there years ago. One thing in particular was the scenery around the building. Despite it being winter, the weather was beautiful on that day, and I just had to take a photo before I regretted it. I remember I had to squat low in order to take this shot properly. I say that this shot is considered quite successful since there wasn’t any cars or buses to disturb the scenery. I also had the sudden urge to take a photo of a beautiful tree up ahead. How I took it was from right below the tree, 5 steps away from the tree and then 10 steps away from the tree. Once again the sun was beautiful therefore making the shots more majestic than ever. 5 steps away from the tree. 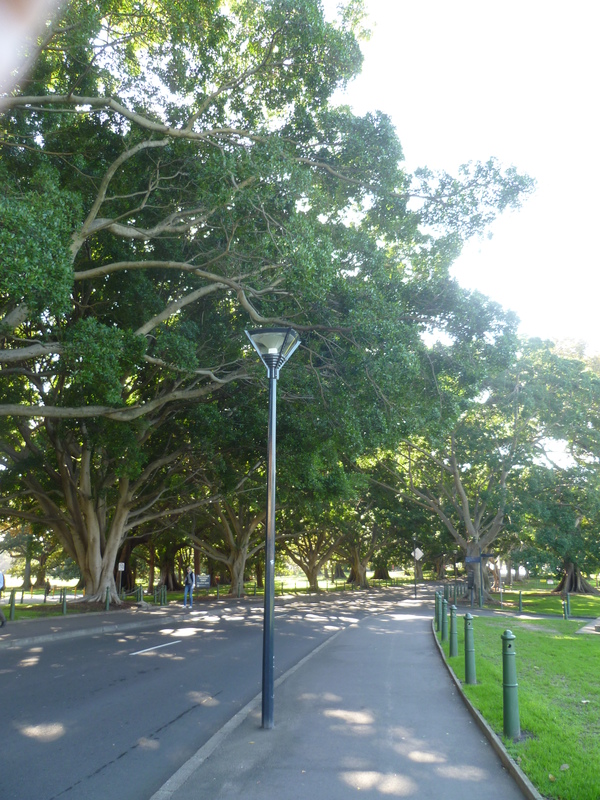 Categories: Weekly Photo Challenge | Tags: art gallery, art gallery of nsw, beautiful, environment, eyes, nsw, park, photo, position, postaday, scenery, trees, view, weekly photo challenge, winter, world | Permalink.